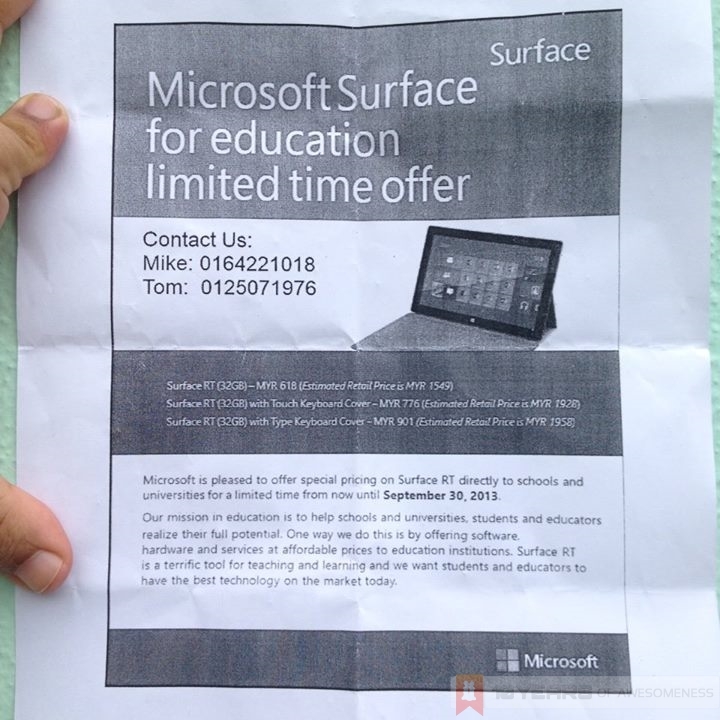 An ongoing promotion spotted at a local university earlier today shows the Microsoft Surface RT offered for a highly competitive price of RM618. Students in Universiti Sains Malaysia (USM) in Penang were offered Microsoft’s lower-priced Surface tablet via the Microsoft Surface Education Program. 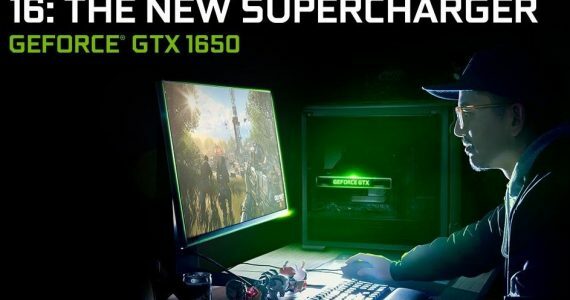 Upon further research, it was found that the program was, in fact, just a sales promotion by SNS Network, a local Microsoft reseller based in the northern side of the Peninsular. 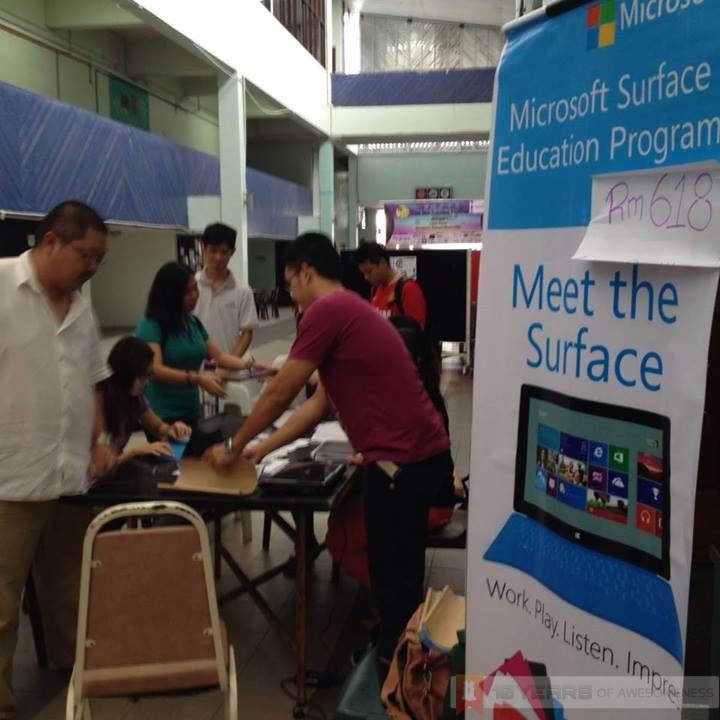 A SNS Network sales rep at the promotion booth in USM revealed that the company worked with Microsoft to obtain rebates on the tablet, and have been opening booths in university campuses selling the Surface RT to university as well as secondary school students. For the promotion, the Microsoft Surface RT tablet will be sold for RM618, while there are also two package deals involving the two Keyboard Covers: a Surface RT bundle with the Touch cover for RM776, while the Surface RT bundle with the Type Cover going for RM901. All things considered, the RM618 price offered here is still significantly lower than the new RM1099 retail price as announced in July. Prior to setting up a promotion booth in USM, the company have also set up booths in other locations as well, such as INTI College, Wawasan Open University, and other locations in Ipoh, KL and Melaka. The promotion ends September 30, but SNS Network have been invited to extend their promotion and open a booth by the School of Computer Sciences in the university campus. Those who wish to get a Surface RT on the cheap might want to head there next week to check it out. Do bear in mind though that the offer is only limited to university and secondary school students.